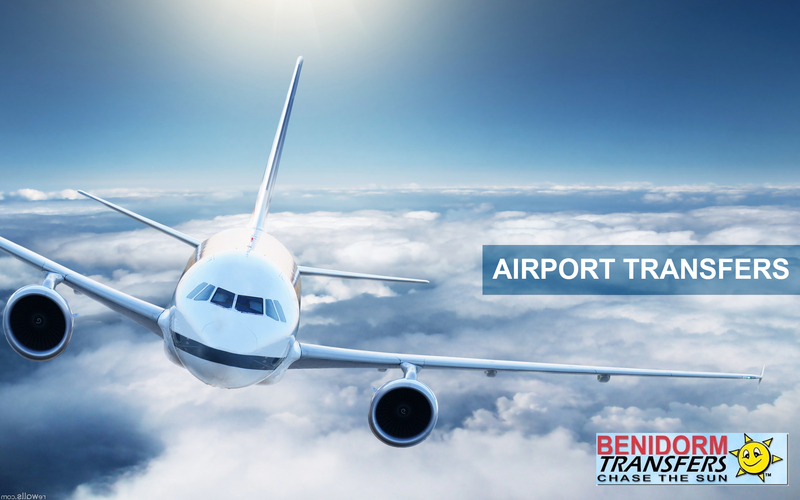 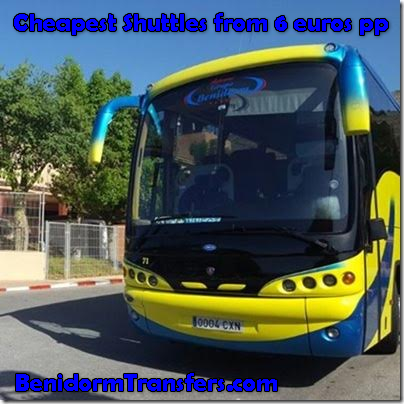 Alicante Airport Transfers and Shuttle | Prices + Timetable – Search – Benidorm Transfers Check our available Shuttles and Transfers from/to Alicante Airport. 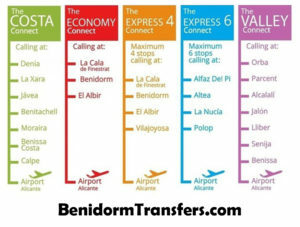 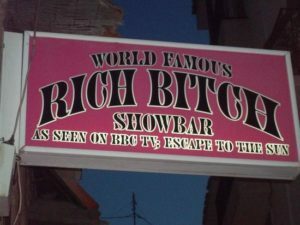 Also Minibus transfers and VIP transfers. 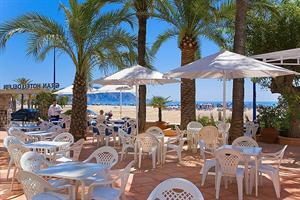 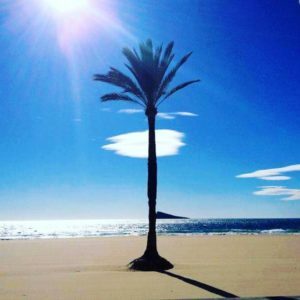 Benidorm has something for everyone, from lazing on the beautiful Levante and Poniente beaches, to Theme Parks: Terra Mitica, Mundomar and Aqualandias. 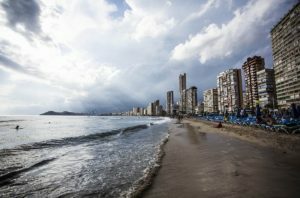 Book a Weekend Hotel/Apartment Break from £33.00pp with Benidorm Direct/Transfers Group Holidays.